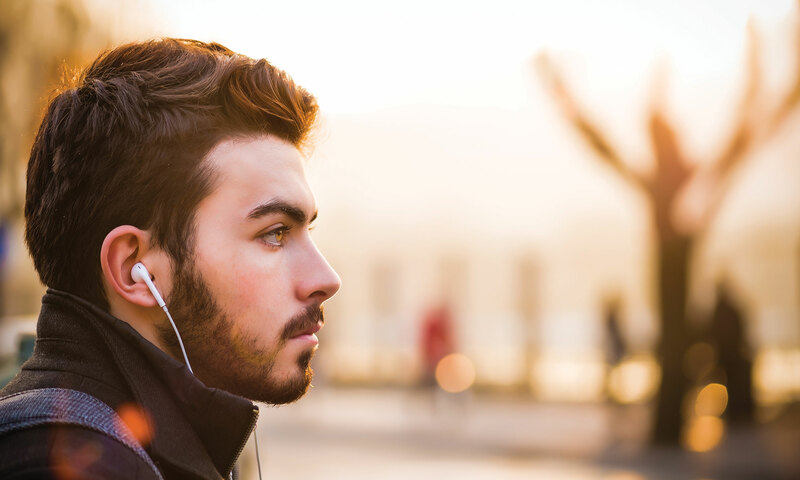 These podcasts are filled with tips and tricks from successful business people and guaranteed to inspire you to greatness. 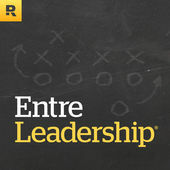 Podcasts are often overlooked resources for today’s C-Suite professionals. Much like Facebook, when podcasts became popular, they were seen as a frivolous way to waste some time. 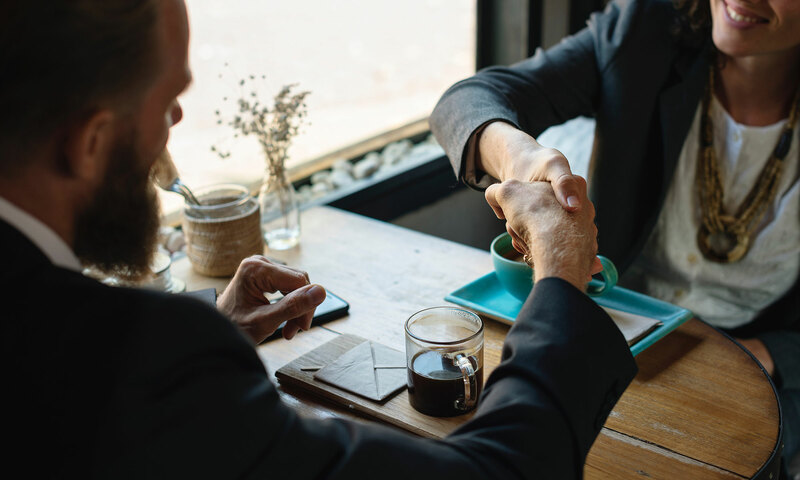 However, much like LinkedIn subverted Facebook in order to bring social networking to the business world, thought leaders are frequently taking to podcasts in order to disseminate important ideas, news and real-world insights on the business world. We have curated a list of the most valuable podcasts for busy C-level professionals. We promise you, you will be happy you listened. By now, everyone is well aware of TED Talks. But did you know the popular presentation series is also available in podcast form? The podcast is able to deliver everything you love about TED right to your phone. Honest discussions and revelations from today’s most inventive minds, all on your ride to work? Yes please. 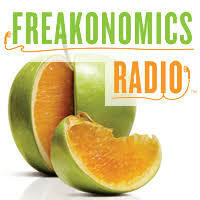 It’s a well established fact that everyone loved Freakonomics, the book. It made economics approachable and applied it to real-life situations; thus providing decision making abilities for people in their personal lives and at the office. The podcast continues in a similar vein and is hosted by one of the original co-authors of the book, Stephen J. Dubner. The podcast promises that, after just a few episodes, you too can think like a ‘freak. 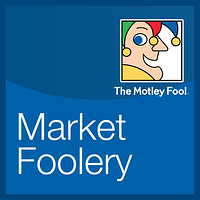 Hosted by the spirited “motley fool,” Market Foolery is a one stop shop for economics and business news. From Apple to Disney to Blue Apron- the motley fool will fill you in on what you need to know about the company’s stocks, and what’s affecting the market in the real world. 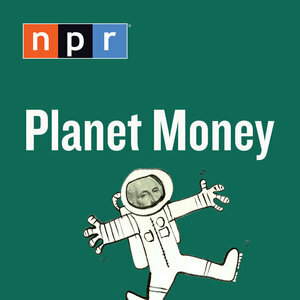 NPR’s approach to making economic news interesting is to take a “meet me at the bar” approach. This friendly and relatable take on economics is a welcome break from dry financial reports. 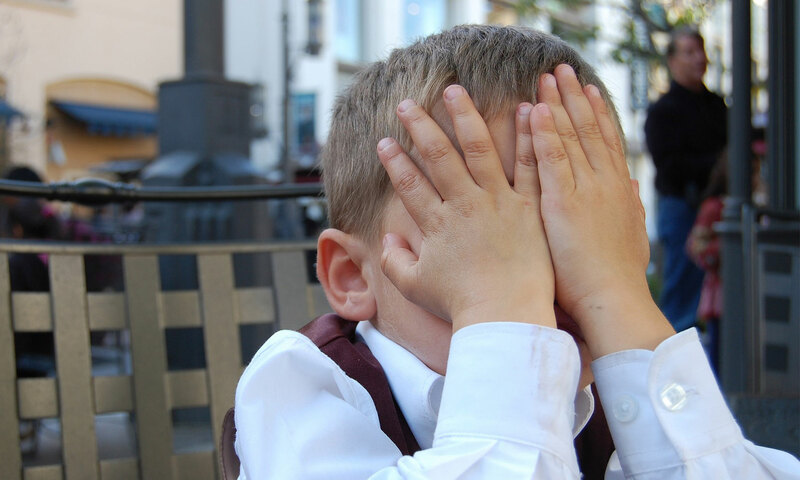 One listener credits it as “forever changing my understanding of the US and global economies.” If that’s not a reason to listen, I don’t know what is. In order to want to listen to the Tim Ferriss Show, you have to know a little about the eponymous host. 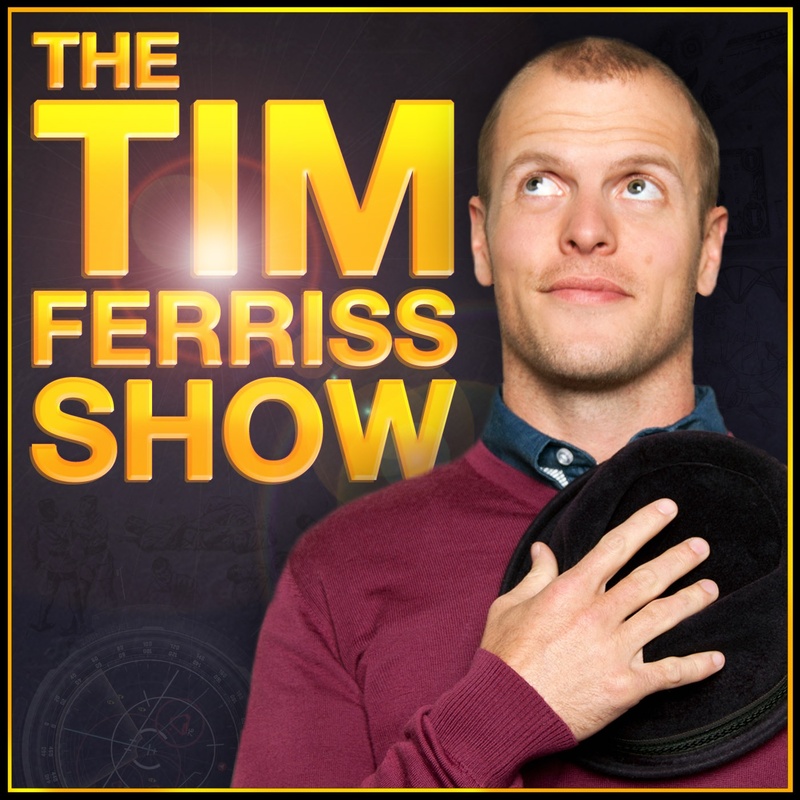 Ferriss is best known as the best-selling author of "The 4 Hour Workweek.” In the podcast, Ferriss examines the behaviors of ‘top performers’ in a given field — think everything from investors to athletes — and breaks down what it is that makes them excel. He then distills his findings into nuggets of wisdom that can be universally applied. 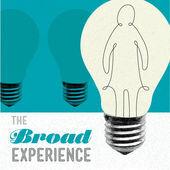 The Broad Experience also focuses on women at work, but approaches the topic from the perspective of overcoming the struggles women face in today’s workplace. Host Ashley Milne-Tyte isn’t afraid to tackle the tough topics that women face in the office, even the ones that are taboo. The episodes come in bite-size 20 minute chunks, which ensures that you can find a way to fit it into your day. Nasty Gal founder Sophia Amoruso has been a lightning rod for both controversy and success, her life story has even been made into a TV show. 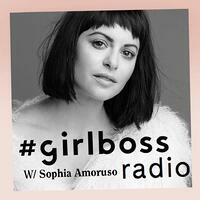 As the host of Girlboss Radio, Amoruso doesn’t fail to entertain, but she also delves into the world of successful women and extracts the lessons they have learned on their path to success. Do you want to hear the CEO perspective, straight from the horse’s mouth? Then this is the podcast you have been waiting for. 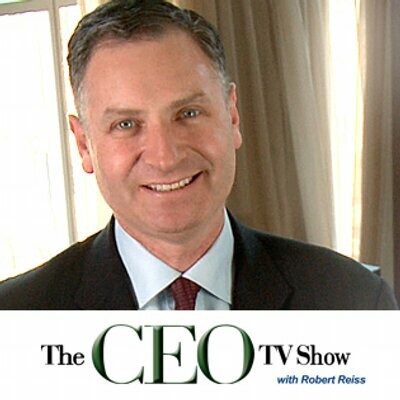 Host Robert Reiss interviews CEOs and gets the why, what and how of how they run their companies and manage their success. The CEOs of Campbell Soup, Discover, Procter & Gamble, Sony Electronics and more have been featured. 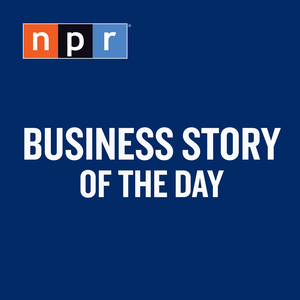 NPR’s Business Story of the Day is perfect for industry buffs who want to see how the sausage is made. The topics covered range from a deep dive into the Financial Crisis of 2007, to table saw safety, to timely topics such as the Google Diversity scandal. Updated almost daily, fans can count on this podcast for their daily business fix. Tim Heidecker is a comedian who is (arguably) best known for his roles in Bridesmaids and Comedy Bang! Bang! 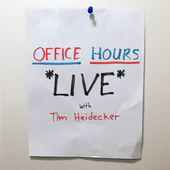 The sometimes raunchy and always funny Heidecker takes questions on this live, 90 minute podcast. Office Hours will give you a much needed glimpse into the minds of your employee population, as they ask him for advice in every aspect of their lives. 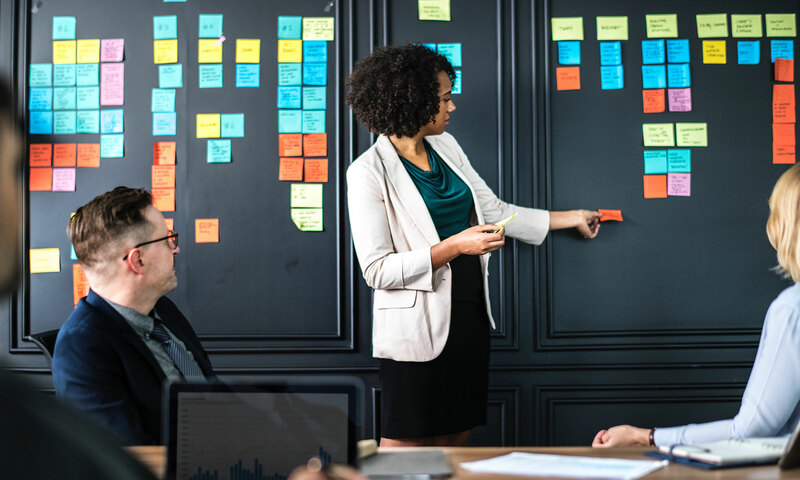 Some important topics include explaining why diversity is beneficial, both at the office and outside of it, and career advice on how to pitch an idea. 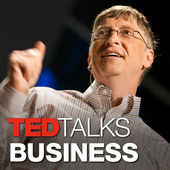 Brought to you by the Harvard Business Review, this weekly podcasts interviews the brightest business leaders. Each episode is a bite-size 10-20 minute treat, meant to entertain and educate in the amount of time it takes to wash the dishes...or walk across campus. Standout episodes include Amazon’s Jeff Bezos’, Facebook’s Sheryl Sandberg and Phil Knight, former chair and CEO of Nike. 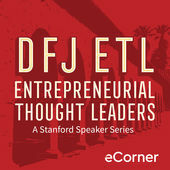 Last but not least, we have Stanford’s entrepreneurial series, meant to help inspire students as they pursue their degrees. The reviews on the podcast are spectacular, with one listener commenting, “If you're an entrepreneur this should be mandatory listening. It is incredibly insightful and informative and provides a behind the scenes glimpse at some of the most successful companies and leaders, in Silicon Valley.” And another who vouches for it as “a way to still get educated and enlightened without enrolling in courses." Stanford's guest list proves just as formidable as Harvard’s, featuring interviews with Facebook’s Mark Zuckerberg, Marissa Mayer (in her Google days), and HarperCollins President and CEO Brian Murray.